Francis Quimet has the fever for the game of golf and a father who desires to cool that passion. 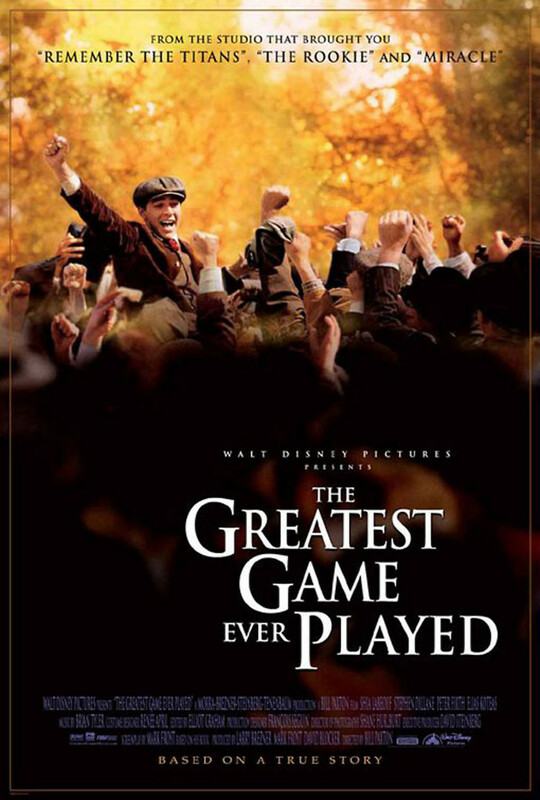 When Francis witnesses a match involving legendary British golf Harry Vardon, he is hooked on the game. He becomes a caddy at The Country Club in Brookline, Massachusettes. He learns the game of golf and becomes quite a player. When he has the opportunity to play in the U.S. Open, his father informs him that he'll need to find a different place to live if he takes the opportunity. Despite this opposition, twenty-year-old Quimet engages in a legendary match-up against iconic British stars Vardon and Ted Ray. Quimet matches the older gentlemen stroke for stroke and ends up winning the championship in dramatic fashion and changing the course of American golf.